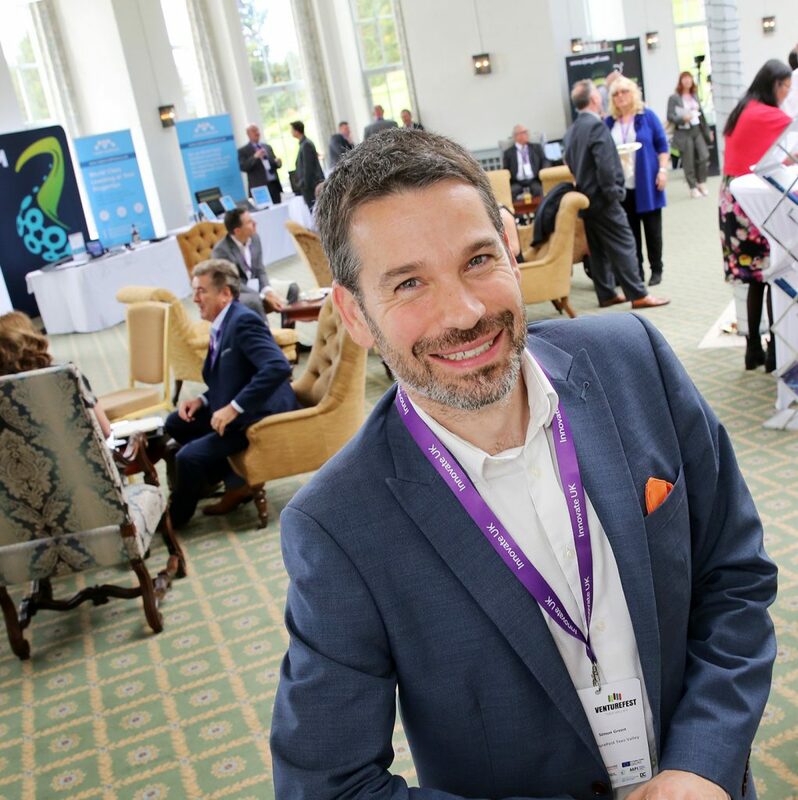 VentureFest Tees Valley threw open its doors today (Wednesday 13 September) at Wynyard Hall, welcoming hundreds of local businesses, entrepreneurs, innovators, investors and experts for a day dedicated to further strengthening the regional economy through innovation. Practical workshops, lively discussions, inspiring exhibitions, networking and expert advice sessions provided a unique opportunity to share ideas and make valuable new connections. A total of 180 one-to-one meetings were also organised between investors and companies looking to raise cash. Simon Green, Director at VentureFest Tees Valley, said: “VentureFest is all about bringing together people who wouldn’t normally get the opportunity to meet to share ideas and learning. By connecting different sectors of the business community in this way we are creating a fertile environment where new innovations and collaborations can be explored. 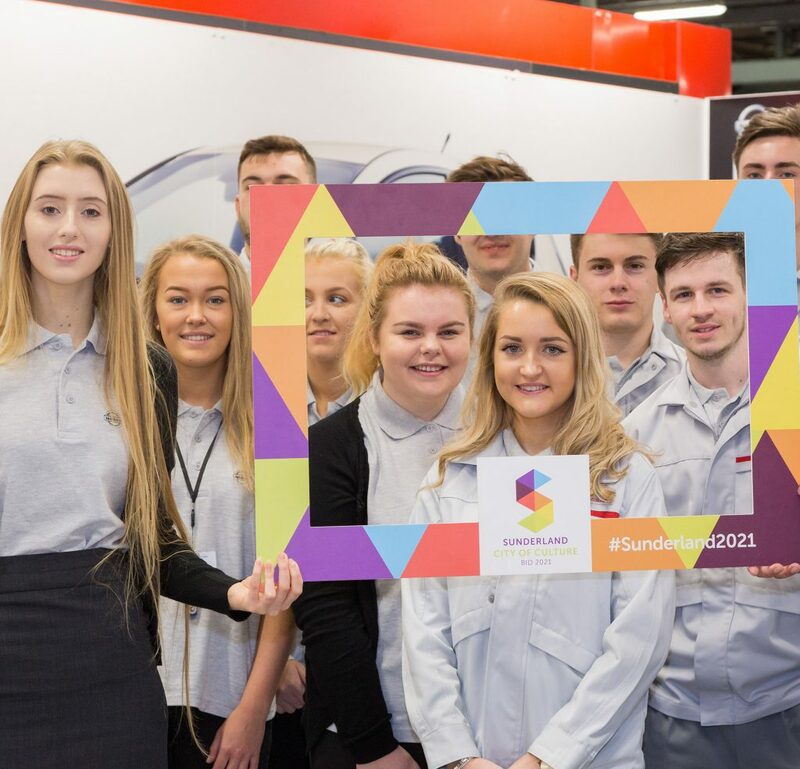 A dozen innovative companies from across the Tees Valley were selected to take part in an Innovation Showcase exhibition where they demonstrated their bright ideas. 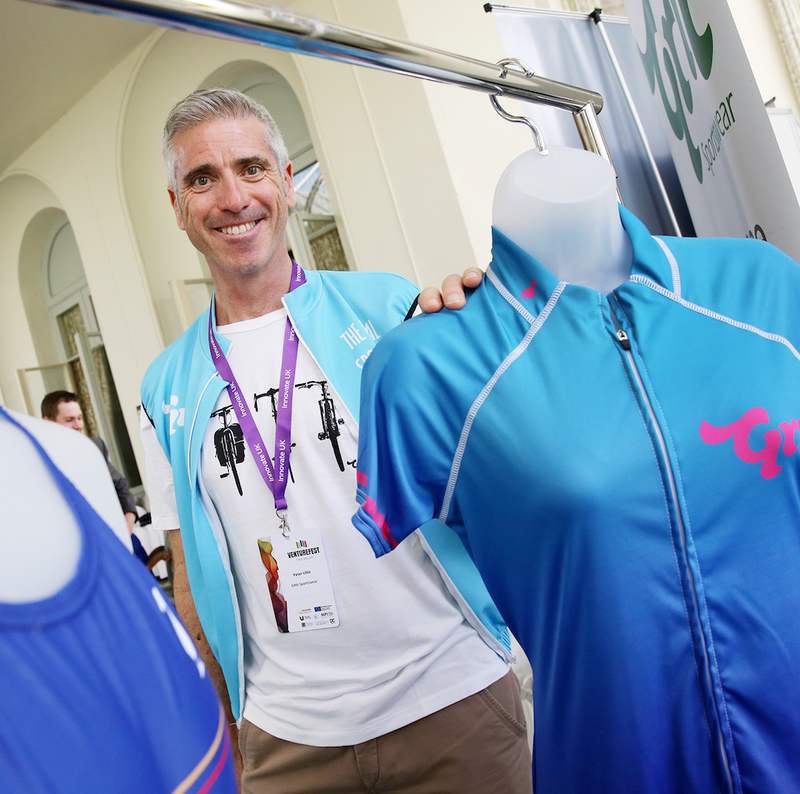 Peter Lillie, Commercial Director at GRN, was among them – showcasing the Middlesbrough company’s sportswear made from recycled plastic bottles and fishing nets. He said: “It’s been an incredibly useful event. There has been a wide range of entrepreneurs, new companies and more established businesses spreading the word about what they do and what’s going on in the region. “Being a part of VentureFest will strengthen the Tees Valley’s reputation as an innovative place to live, work, visit and invest, bringing with it lasting benefits to the economy.